The Ignitable Liquids Reference Collection (ILRC) was developed by the ILRC Committee of the Technical Working Group for Fire and Explosives (TWGFEX). The ILRC is a compilation of reference materials used by forensic analysts to conduct fire debris analysis. The ILRC consists of a comprehensive set of ignitable liquids and accompanying characterization data used in the analysis of fire debris samples in accordance with the American Society for Testing and Materials (ASTM) E-1618 standard test methods. The International Database of Ignitable Liquids is a compilation of reference ignitable liquid information, characterization data, and gas chromatography – mass spectrometry data for use by forensic analysts to conduct fire debris analysis. The database was developed by the National Center for Forensic Science and the Fire and Explosions Investigation working group of the European Network of Forensic Science Institutes (ENFSI FEIWG). This database is intended to be an international fire debris community resource. The Substrate Database was developed by the ILRC Committee of the Technical Working Group for Fire and Explosives (TWGFEX). The Substrate Database is a compilation of characterization data from materials which may produce interfering products in fire debris. 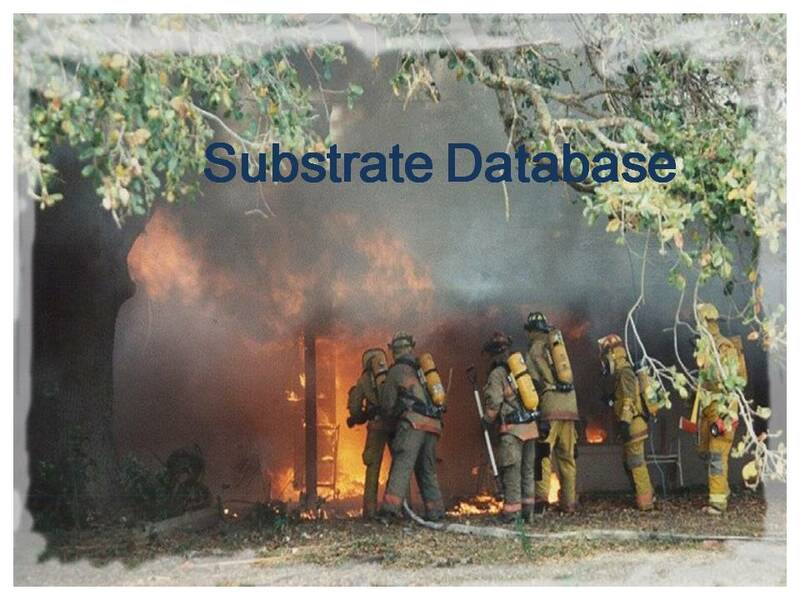 The Substrate Database is a tool designed to assist forensic analysts conducting fire debris analysis. The significance of a Y-STR match in casework is estimated by reference to a reliable and relevant database of Y-STR profiles. The National Center for Forensic Science (NCFS), in conjunction with an ad hoc Y-STR Consortium comprising leaders in the field, created a comprehensive, online Y-STR reference database that now comprises >29,000 haplotypes. 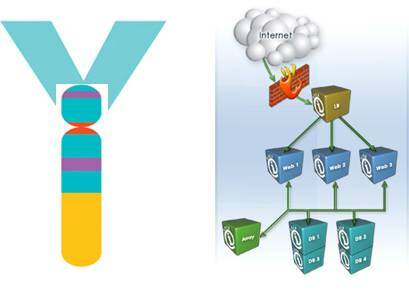 The U.S. Y-STR Database, a searchable listing of 11- to 23-locus Y-STR haplotypes located on the web at www.usystrdatabase.org, has been developed by combining data from NCFS with databases from government, commercial, and academic resources throughout the United States. The database provides tools for laboratories to obtain Y-STR haplotype frequencies needed to calculate matching or paternity probabilities with confidence intervals. Other features include the ability to simultaneously upload multiple haplotypes for searches directly from Genotyper® and GeneMapper® text files, the ability to include or exclude sampled populations, and a report-style printout of the results. Samples are divided into five forensically relevant ancestries: African-American, Asian, Caucasian, Hispanic and Native American. All forensic laboratories and institutions are invited to contribute to the U.S. Y-STR Database. The resulting increase in the database size and the inclusion of geographically and ethnically varied population groups increases the scientific and forensic efficacy of the database. Note: This database does not function like the more commonly used CODIS database. This is a population database only and is intended for use in estimating Y-STR haplotype population frequencies for forensic case work purposes. It cannot be used to identify a particular individual whose sample is in the database. All donors are anonymous, haplotypes cannot be traced back to specific individuals, and original electropherograms do not exist in a curated fashion. Smokeless powders are used for both civilian and military purposes. They are widely available for purchase by anyone who wants to hand load their own ammunition for recreational use. Smokeless powders may also be used to manufacture improvised explosive devices such as pipe bombs and as such are of interest to the law enforcement community. The Smokeless Powders Database is a regularly updated reference collection of information and data on powders obtained from various sources including vendors and manufacturers. It is designed to assist the forensic explosives analyst in characterising, classifying and comparing smokeless powder samples based on their physical and chemical properties. Each database record contains a photomicrograph of each powder, source information, physical characteristics as well as GC-MS and FTIR data identifying the chemical components. The database was developed by the Explosives Database Committee of the Technical Working Group for Fire and Explosions (TWGFEX) and is maintained by the National Center for Forensic Science (NCFS) at the University of Central Florida. It orginiates from the pioneering work of Ron Kelly of the Federal Bureau of Investigation and Wayne Moorehead of the Orange County Sheriff-Coroner Forensic Sciences Division in California.